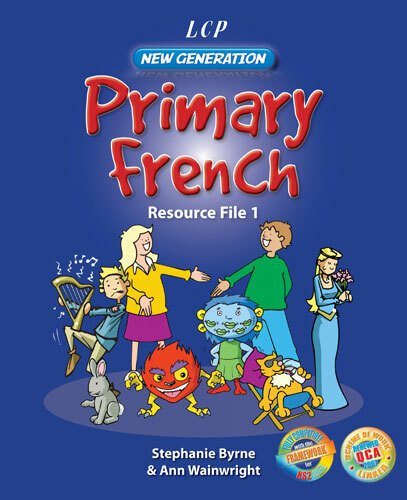 The LCP New Generation Primary French Resource Files have been specially written to give the non-specialist all the confidence and support they need to cover the new QCA units. 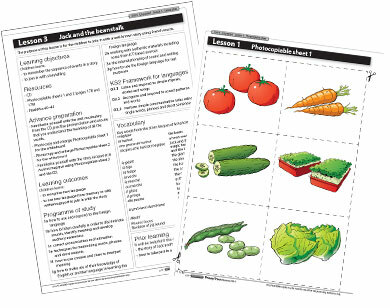 The LCP New Generation Primary French Resource Files will provide teachers with all the plans and ideas they need to ensure that the KS2 Framework for Languages and the new QCA Schemes of Work for French, including the new topics, are covered. 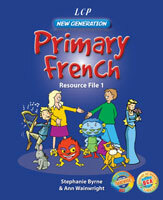 LCP New Generation Primary French Resource File 1 is for beginners and covers two years' lessons (ideal for years 3 & 4, though suitable for beginners of any age, including year 5 or 6 beginners), and File 2 follows on. Unit 9: Raconte-moi une histoire! For use with KS2, ideal for years 3 and 4 (age 7 - 9), though suitable for beginners of any age, including year 5 or 6 beginners. This product is licensed for whole-site use by the purchasing institution.